The art of using paper to benefit humanity takes up a huge part of our history as a whole. Not only does the use of paper in ways other than writing serve as an example of creativity, it also exemplifies the persistence of humanity and our ongoing effort to preserve, reuse, and recycle as many recourses as we can. Paper is a fundamental when it comes to the production of money, and the conservation of many important documents that hold our country together, dating back to as early as 179 B.C. Not only that, but it has also been a way of spreading news and information around towns, after Gutenberg’s invention of the printing press allowed the mass production of newspapers to take place. We see paper more during our daily lives than we even notice. See a tree? We use them to make paper. See a book? Paper. Take a look at one of your latest shopping bags, or maybe even one of your lunch bags that you were just about to throw away. 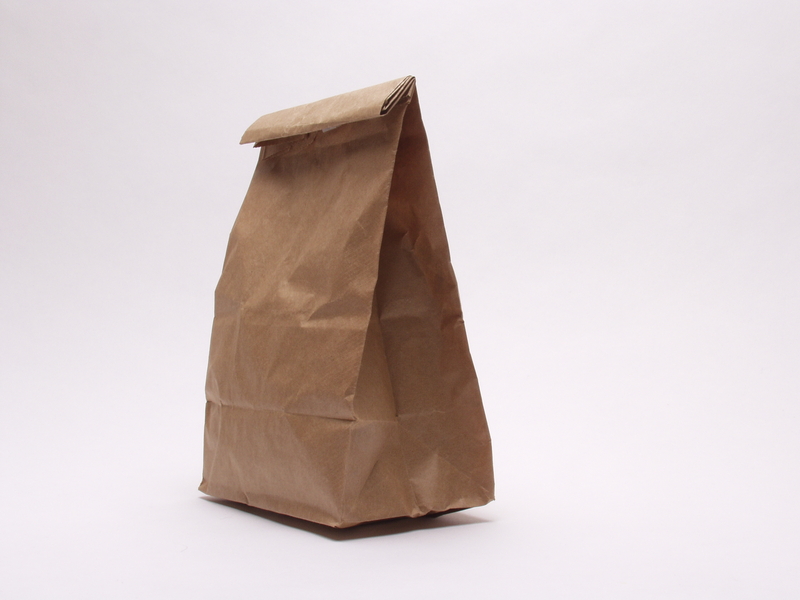 Would be you believe that the origination of the paper bag goes all the way back to 1852? In 1852, schoolteacher Francis Wolle invented the first machine ever seen that mass- produced paper bags. When his invention soon became a success, him and his brother founded the Union Paper Bag Company and patented the machine. Fast forward to 1871, when Margaret E. Knight created a machine to not only produce paper bags, but flat bottom ones at that. These bags were known to carry much more than the original envelope style ones. 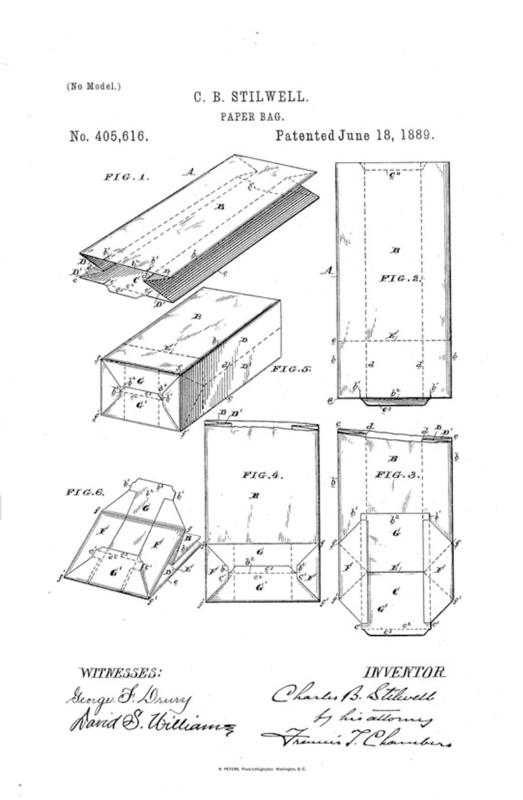 Paper bags envoled even more In 1883, when Charles Stillwell created a machine that produced flat, square bottom paper bags with pleated sides, making them easier to fold. In 1912, the idea to add a carrying handle was initiated by Walter Deubener, a grocer. Brown paper bags, even today, are usually made from kraft paper, and are manufactured with a single layer of paper. However, paper bags today can be made of recycled paper as well. More than just paper bags, paper in general contributes to so many things that we take for granted today. I know what you’re thinking– where would we be without paper bags? Ask yourself an even better question; where would we be without paper? 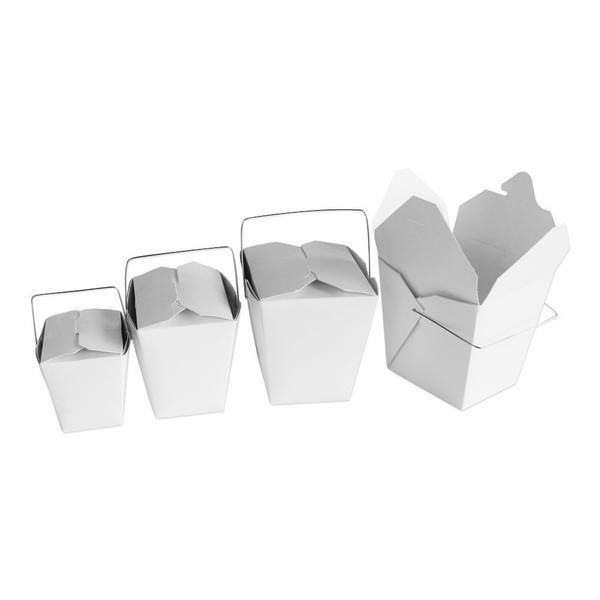 Whether it’s papyrus or rice paper, cover or cotton bond, you can find exactly what you need to fulfill your paper needs, only on BrokenCartons.com!